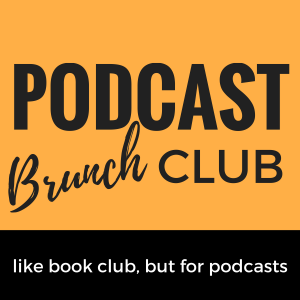 Check out the very meta Podcast Brunch Club podcast! As you know, every month we send out a thematic listening list and then chapters meet in person all over the world to discuss. Well, the PBC podcast is a miniature version of that discussion. Every month, Adela, the founder of PBC, and her co-host, Sara DaSilva (of Audible Feast), will either chat about the podcast playlist or interview a podcast creator that was featured on the playlist. 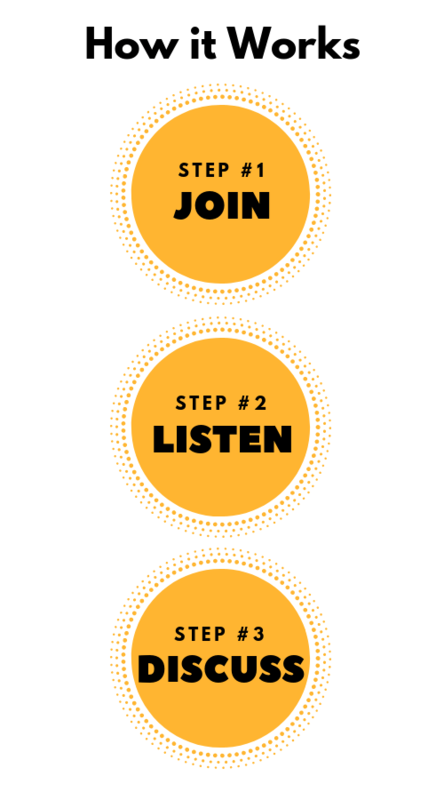 Also, if you have your own feedback about the listening list to share and would like to be a part of the podcast, record a voice memo and send it to [email protected].